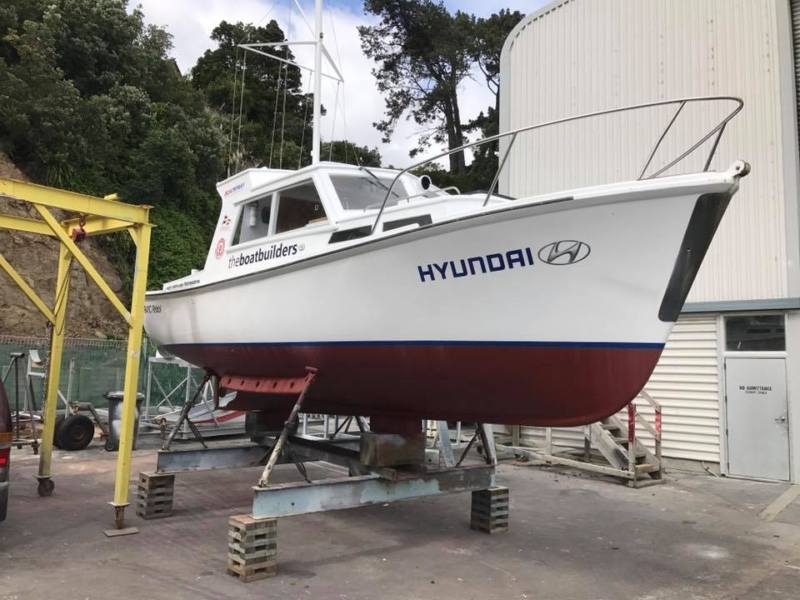 Our Patrol boat has had another facelift thanks to our friends at Boatspray Half Moon Bay and is ready to go for the 122nd sailing season. The 122nd Season kicks off on Sunday 15th October with loads of activities taking place on the day. All members and their guests are invited to attend so come on down and enjoy the day by the water.